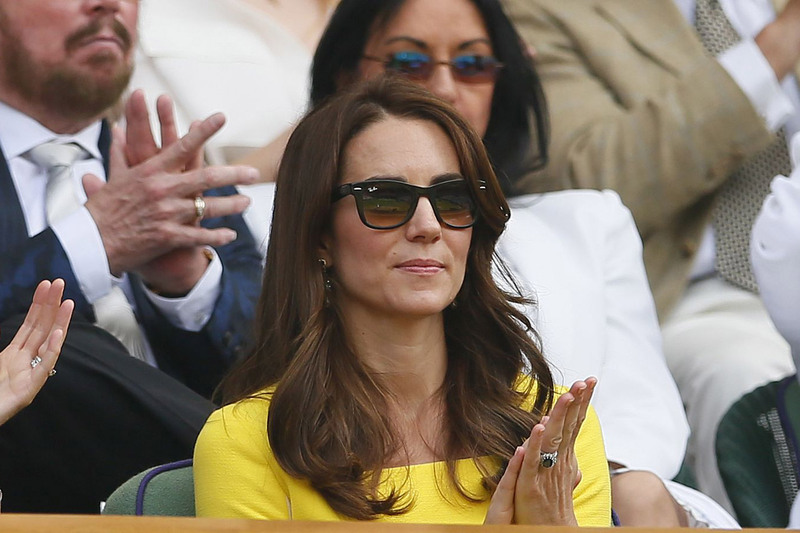 Could we be seeing HRH at Wimbledon sometime soon? Could Prince George be the next big British tennis star? Maybe. The Duchess of Cambridge visited Wimbledon last week, and while chatting with former tennis champion Greg Rusedski, she said Prince George is already playing tennis – even though he’s not even three years old yet. It sounds like yet another of his seriously adorable moments, tbf. The 11th day of the tournament ended up turning into quite a big one for Duchess Kate, as she made her Snapchat debut by appearing in a Snapchat video with none other than world number one, Serena Williams. She popped up in the clip along with fellow royal, Sophie, countess of Wessex. We really hope Kate gets on the Snapchat bandwagon soon (so that we can fawn over cute snaps of George and Charlotte, obvs).